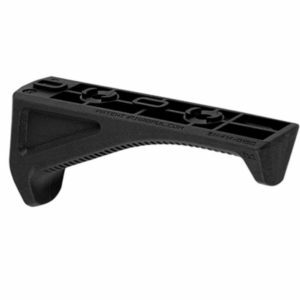 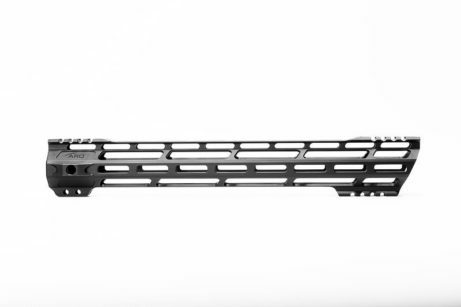 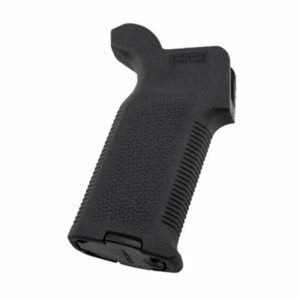 Quentin Defense 15” ARQ free float hand guard. 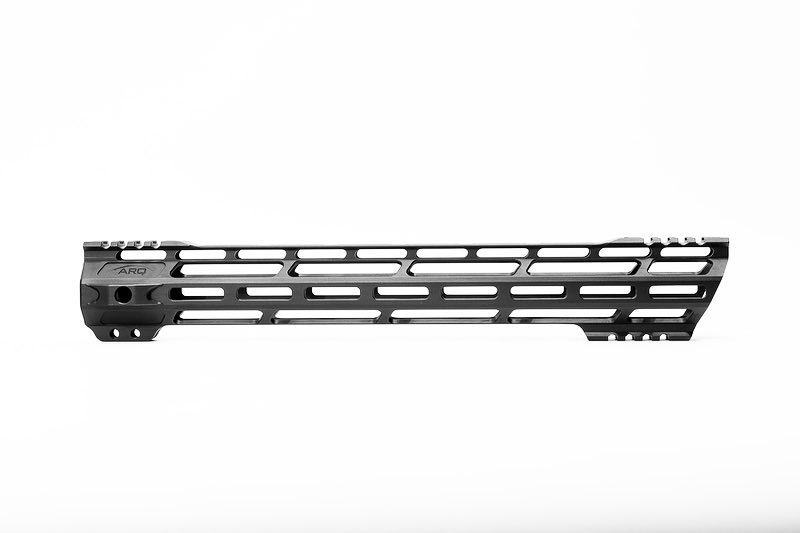 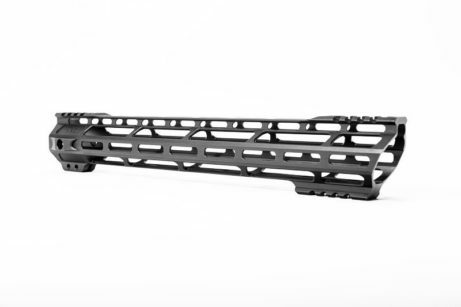 Scalloped picatinny design matches ARQ billet upper receivers. 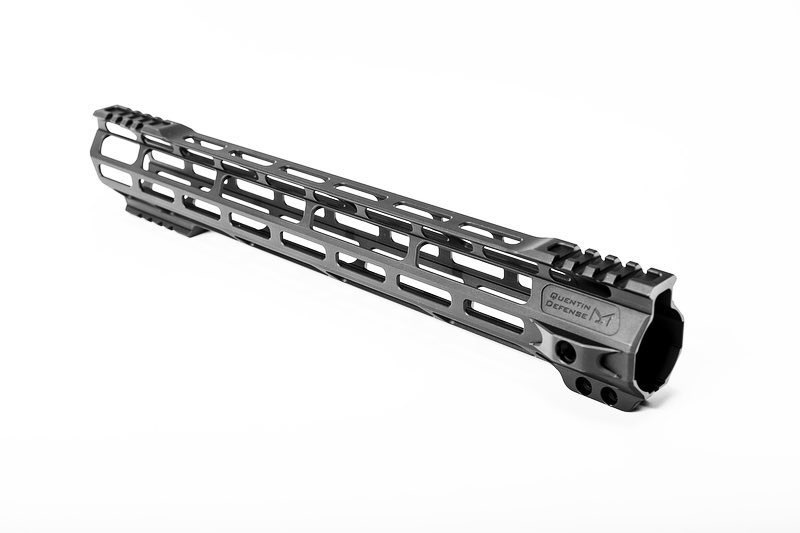 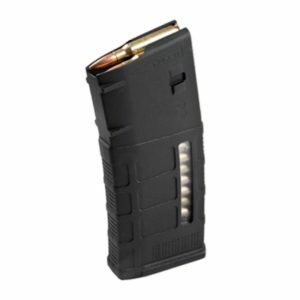 Liteweight design – 7oz without barrel nut.